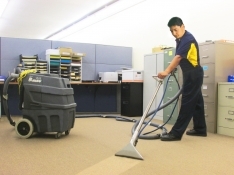 BriteWorks, Inc. provides excellent turnkey commercial janitorial services in a timely and efficient manner 24 hours a day, 7 days a week. At BriteWorks. 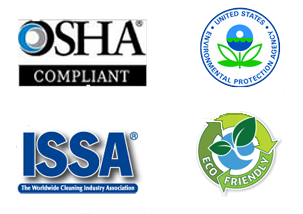 Inc., we pre-screen and train our janitorial cleaning staff. We make sure our cleaning technicians are fully equipped, skilled and prepared to provide excellent service that guarantees client satisfaction. • BriteWorks, Inc., is 24 hours a day, 7 days a week service operation. • We offer: daily and weekly services to accommodate the attention to detail that you need. • Tailored Service: At BriteWorks, Inc., we tailor our service to your location that are specific to your janitorial cleaning needs. BriteWorks, Inc., is a minority, woman owned corporation, founded by Anita Ron in 1997. 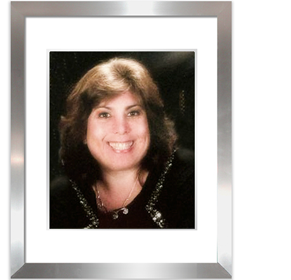 In conjunction with her service management skills and her Bachelor of Arts Degree she obtained from the University of La Verne California, Anita Ron opened BriteWorks, Inc. "The cleaning needs of businesses were being ignored. 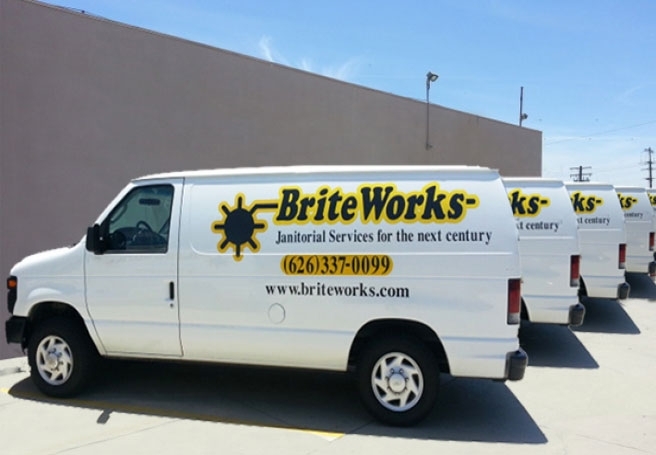 I understood the need for businesses to eliminate the janitorial headaches encountered in the business world and BriteWorks, Inc., took advantage of that opportunity." Ron is the driving force behind the company's commitment to customer service. Ron inspires the company's unique culture by promoting core values that focus on taking care of her employees and they in return take care of the customer.